This Article is the first of two where we will share the stories of the locals of the SANDSTONE WONDERS. 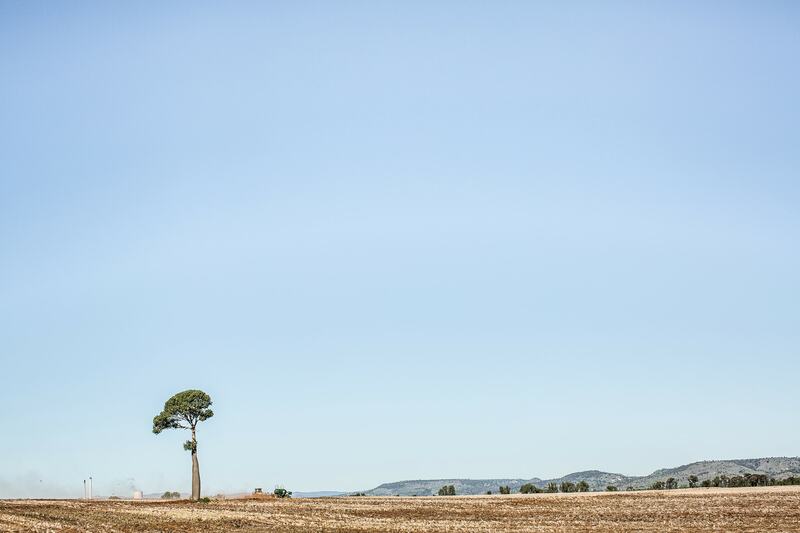 Often when travelling through rich landscapes off the beaten track in lesser known places of Australia it is common to wonder about the folk of the area and their stories. Knowing that behind the rusted gate and weathered home are often inaccessible stories our ears long to hear. The real stories of the people living here today, their days, their lives and their history. 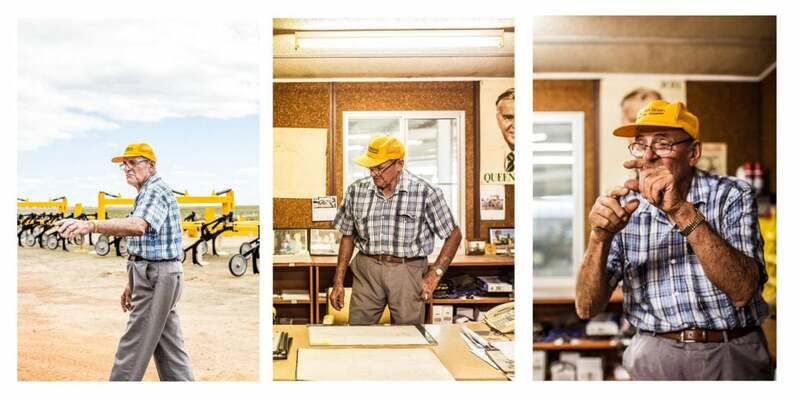 From November 2017 to January 2018, the Banana Shire Regional Art Gallery set out to go beyond the fences, beyond the weathered homes and tell the stories of today’s legends in a exhibition aptly named ‘A Tribute to Modern Pioneers’. The exhibition set out to tell the stories people that are humbly ‘doing what they do’, making history, uplifting lives and the community around them. 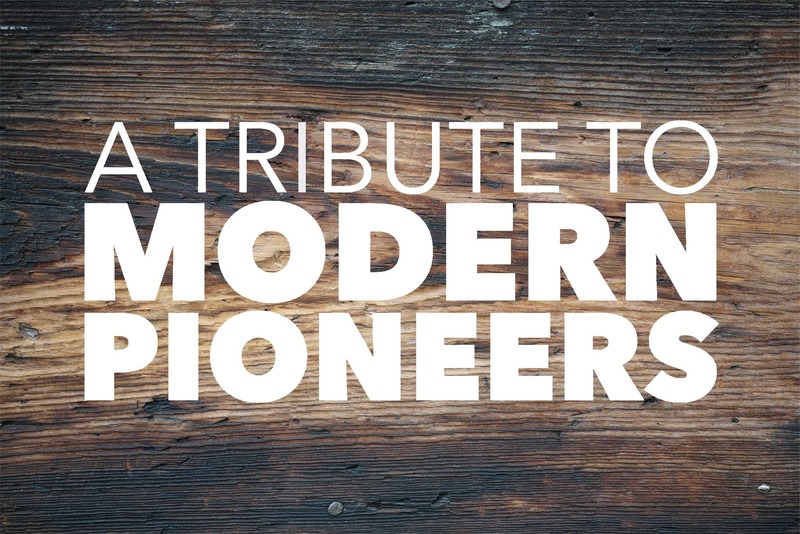 This is the story of The Modern Pioneers. Eight of them. In part one of this blog, we touch on the lives of four pioneers of today – this is their story. It is no secret that the Banana Shire is a rich and diverse place, with incredible landscapes and so much to see and do, but what about the people who live here? As Photographer and researcher Rachael Baskerville discovered, the people of this landscape are as as diverse and incredible as the landscape itself. Meet Fiona Hayward, teacher, musician, martial arts instructor, modern grazier, land protector – just name a few. 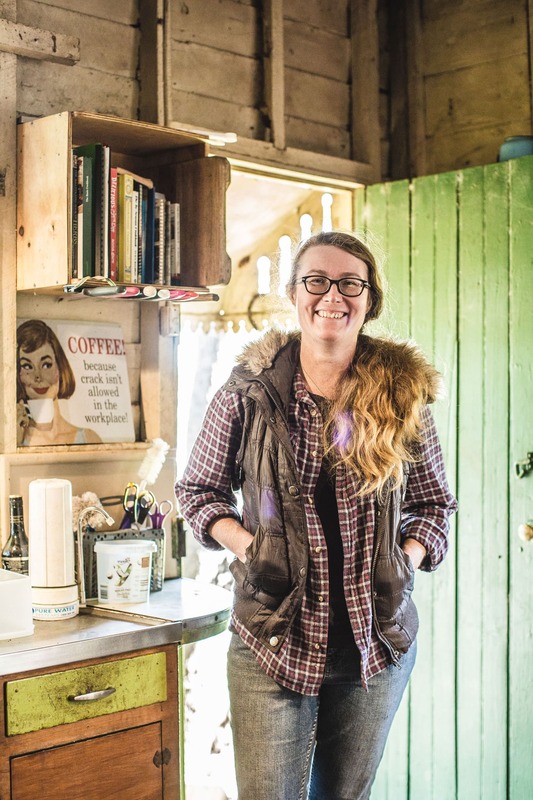 Fiona is a custodian of her family’s property – the 134 year old historic Kilburnie Homestead. 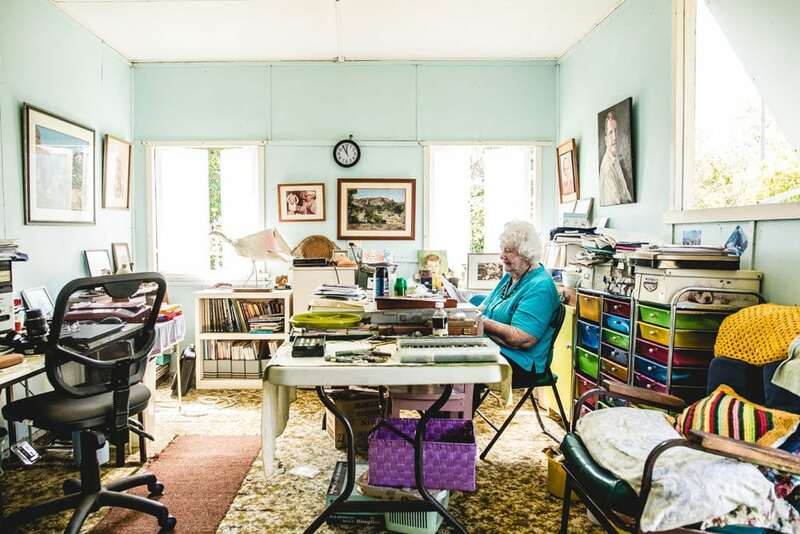 But it doesn’t end there – the incredible property opens its doors to the public every month (during peak season) to exhibit a fascinating collection of art and historic material which has been amassed at Kilburnie for the past century. 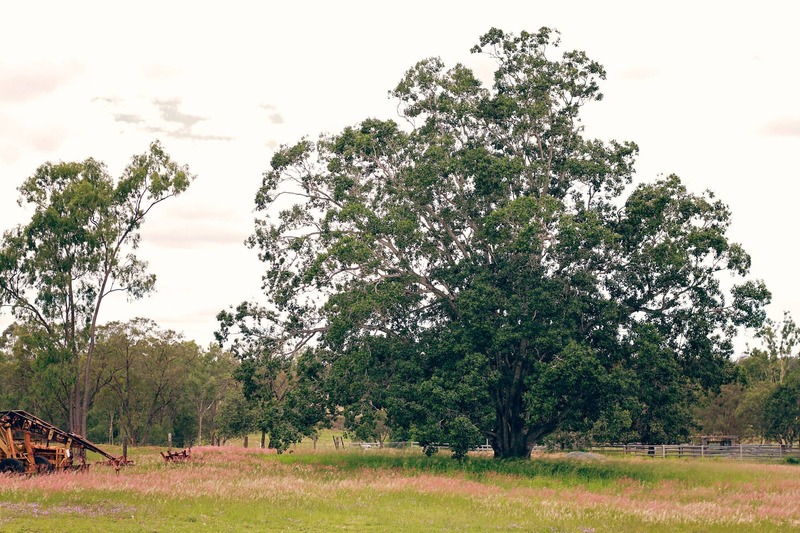 Located 25 km south of Biloela, an open day at Kilburnie Homestead will welcome you into the fold of life in a rural setting with incredible country hospitality. For Kilburnie open days click here. Whist travelling through the local area, it’s obvious that cattle farming is a huge part of the industry here. 42 km south of Theodore lies a property named Gyranda. 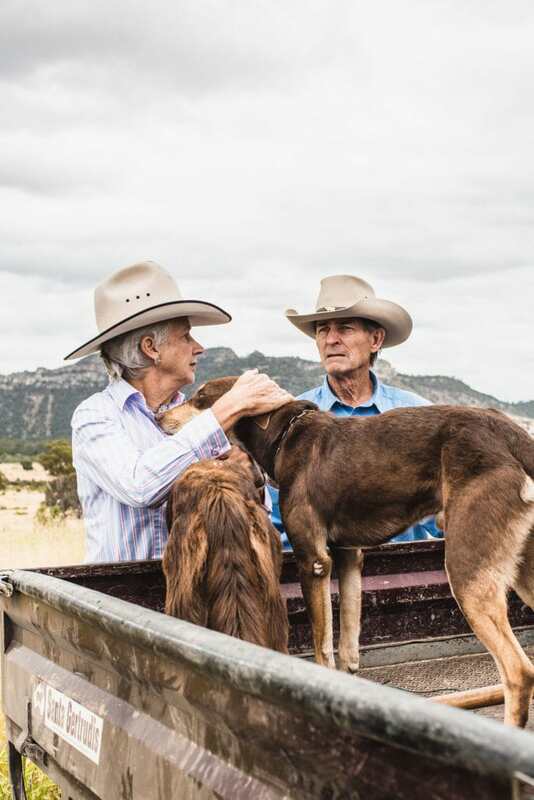 Beyond its fence is Burnett and Louise Joyce – an extremely ingenious pair, winning awards with their outstanding contributions to Australia’s cattle industry. Experimenting with cross breeding, the Joyce family produced what has become high demand tick and weather resistant cattle. If you find yourself heading through Baralaba for the annual Saratoga Classic fishing comp, or in the area to visit the local Historical Village, you may see an advertisement pinned to a shop for the Dawson River Art Group. This is the handy work of an incredible artist Auda Maclean and friend Bev Johnston. Auda’s incredible self taught artistic skill was heavily influenced by her upbringing in the bush, her family relations to the area stretching back to the early pioneer days. Today Auda’s art is well-known and highly proclaimed. If you are visiting Baralaba, take a look at the Dawson River Artists Facebook page for any exhibitions that may be happening. The group meet weekly to paint in a social and relaxed setting at the Baralaba Community Centre. When exploring the Banana Shire, it is difficult to miss the variety and amount of machinery either at work in the paddocks, or parked up under sheds that most often bigger than the houses nearby. Under the roof of one particular shed, you’ll find David Trevilyan. Since an early age, David has been tinkering with machinery, with the aim to make farming easier. His gifted inventive nature has propelled him into world recognition in the farming community with his inventions. His company Multi Farming Systems is based in the town of Banana and supplies to the world. There are many more characters that you will meet along the meandering roads of the Sandstone Wonders. Have you meet someone special? Have you spoken to the local shops owners and got to know a bit more about the locals of the Sandstone Wonders? Share your story in the comments. 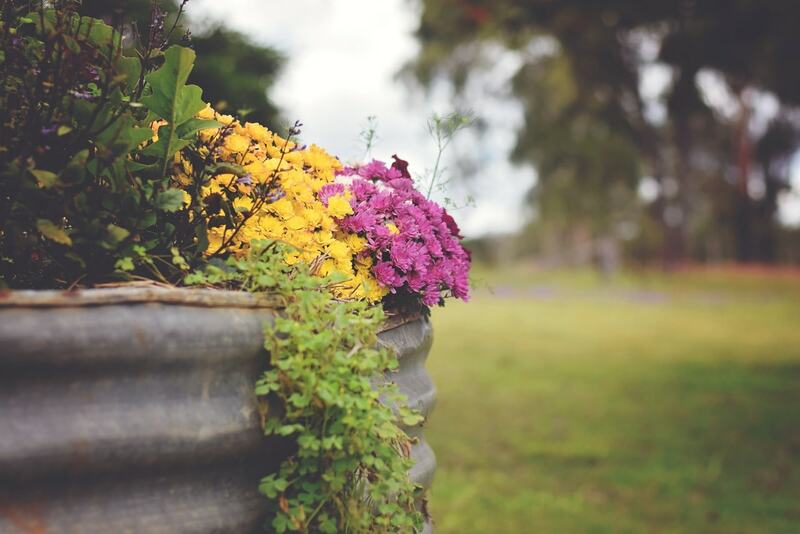 Want to read more Local stories? Check out Part 2 here.